WFU Soc Alums, send us your updates here and let us know what you are up to! Adam Abelkop (‘07) received his J.D. in 2010 from the University of Iowa College of Law where he worked for Plains Justice, a public interest environmental law and policy center. He completed a Ph.D. in public policy at the Indiana University School of Public and Environmental Affairs and is currently at Teaching Fellow at Stanford Law School. 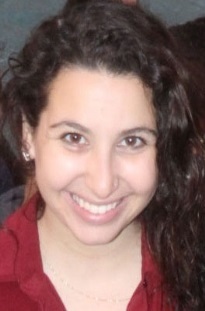 Nancy (Aguillon) Diaz (’13) graduated from Wake Forest with a sociology major and a minor in American Ethnic Studies. At Wake, she won the Martin Luther King, Jr Building the Dream Award for her commitment to public service. After graduation, she worked as the Scholar’s Counselor in the Office of the Dean at Wake Forest, mentoring Magnolia Scholars and first generation WFU students. 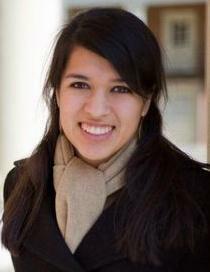 She will begin her Ph.D. in Sociology at the University of Notre Dame after spending one year as a Fulbright Scholar in Mexico. 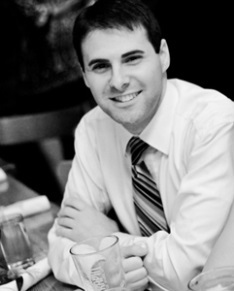 John Brigagliano (’13) graduated from WFU with a sociology major and history minor. For two years after graduation John is teaching high school science in Delaware with Teach for America. At some point in the future he plans to earn additional degrees in Education, Law, or Sociology. Kristen Bryant (’12) works in Boston for Doorways to Dreams, a nonprofit organization that pioneers savings innovations for low-income consumers. Blair Bryce (’15) is a Wealth Brokerage and Retirement Analyst with Wells Fargo, working as part of the Learning and Development Team on Diversity Initiatives and Leadership Development. 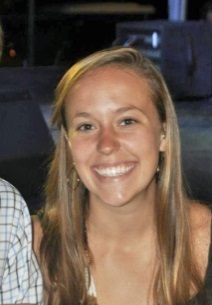 Kelly Chervin (’13) graduated from WFU with a double major in sociology and communications. Ever since taking the life changing course “Race, Class and Gender in a Color Blind Society” she knew I wanted to pursue teaching immediately after graduation. She is currently following her passion for education, racial equality, and social change as a Teach for America volunteer in New Orleans. 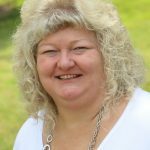 Sheila Cotten (’87) is a Professor at Michigan State University in the Department of Media and Information at Michigan State University. In May 2017, she was named an MSU Foundation Professor. She also serves as the Director of the Sparrow/MSU Center for Innovation and Research. 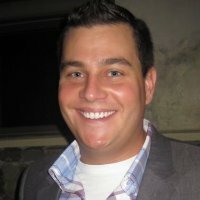 Zeke Couch (‘08) has worked for Bank of America Merrill Lynch for the last five years in Winston-Salem, Atlanta, Chicago, and San Francisco. He is currently an Associate on the Technology Corporate Debt Products team. 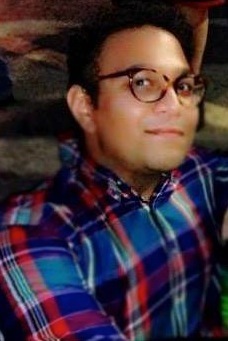 Starting in fall 2013, he will be attending Columbia Law School in New York. Mo Early (’13) is now working for Deloitte doing human capital consulting for various federal agencies of the United States government. Whatever this work brings, she knows that the sociological perspective she gained at Wake will allow her to work towards a greater good for everyone and to be an agent of positive social change. Evelyn Patricia “Pat” Foote (’53) received a BA in sociology from WFU before earning an MS in Public Administration and Government from Shippensburg University and an Honorary Doctor of Laws degree from Wake Forest. She is a decorated US Army Brigadier General who has spent decades breaking gender barriers in the military and advocating for gender equal military policies. Garet Fryar (’13) graduated with a sociology and psychology double major with a passion for early childhood development and social policy. Garet is interning at the Children’s Defense Fund in Washington, DC and hopes it will be the start of her public policy career. 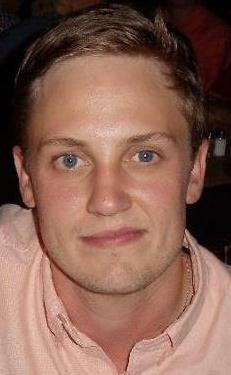 Dane Harlan (‘06) is now the Assistant Buy Planner for Modern and Trend Shoes at Nordstrom. He credits the WFU sociology department with developing his critical thinking and data analysis skills which he definitely uses every single day. 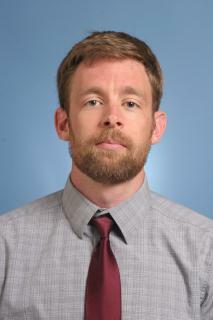 Adam Hess (’03) received a J.D. in 2006 from the University of Notre Dame. He is a litigation associate in Winston & Strawn’s Washington, D.C. office working in patent litigation, white-collar criminal litigation, and internal investigation matters. He was recognized by Chief Judge David Sentelle of the U.S. Court of Appeals for the D.C. Circuit for his commitment to pro bono legal services. D’Juan Jones (’13) received a J.D. in 2016 from Howard University School of Law. Currently, he is a Litigation Associate in the New York office of Sidley Austin LLP, and his practice focuses on Securities Enforcement, White-Collar Crime, and Complex Commercial Litigation. D’Juan will serve as a federal Judicial Law Clerk for the Eastern District of New York during the 2017-2018 term. 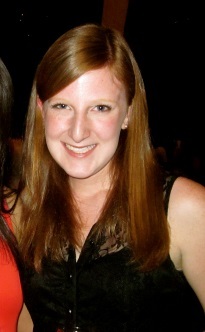 Victoria Lawton (’15) works for Wildfire, an advertising agency based in Winston-Salem, NC. Nicole Little (’13) graduated from WFU with a sociology major, a crime and criminal justice concentration, and a women and gender studies minor. In January 2014, she became the Director of The Darryl Hunt Project for Freedom and Justice, an organization dedicated public education and advocacy about wrongful convictions and criminal justice inequalities. 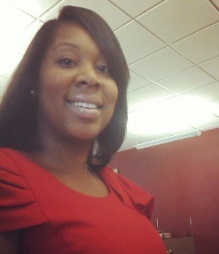 She is currently pursuing a law degree at North Carolina Central University. 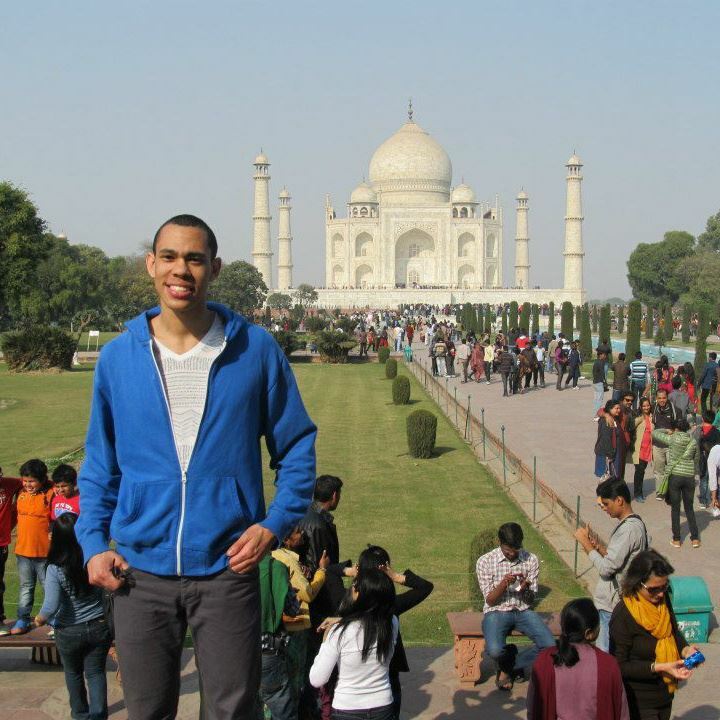 J’Taime Lyons (’13) is now working as for Teach for America in the greater New Orleans area. A Truman Scholar (’12) she knows that this experience will be the start to a professional life dedicated to revamping educational policies to close the opportunity gap. 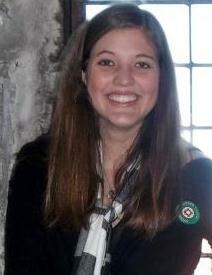 Christina Mayse (’15) is pursuing a Ph.D. in Clinical Psychology at Marshall University. Donté McGuire (’08) spent a year after college teaching in Chile and Ghana. Since then he has worked for YouthBuild Wilmington, a non-profit that helps young people earned their GEDs and gain job skills by building affordable housing, and for Carolina College Advising Corps which helps low-income, first-generation, and underrepresented students find their way to college. 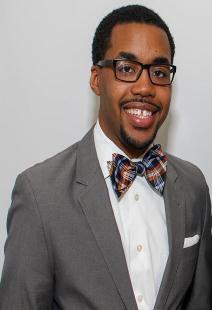 In 2013, he will enter NC State University’s Higher Education Graduate program. 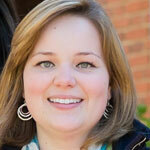 Lacey McKinney (’13) graduated from WFU with a sociology major and a concentration in crime and criminal justice. She plans to attend Appalachian State University to complete a Master of Science program in Criminal Justice and Criminology. 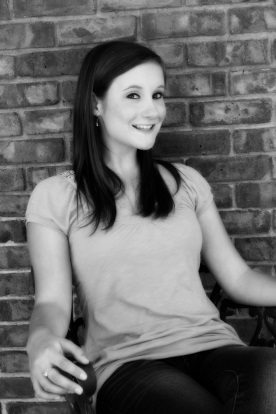 Molly Mitzner (’13) graduated from WFU with a double major in sociology and French studies and a mathematics minor. 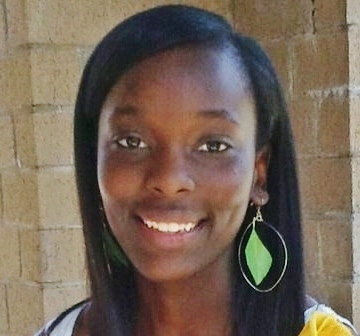 She is currently working as a City Year volunteer in Washington, DC and plans to attend graduate school in the future. Hattie Mukombe (’04) is currently the Associate Dean of Diversity Admissions at Wake Forest University where she is responsible for diversity and recruitment initiatives. Janak Padhiar (’13) graduated with Honors in Sociology with minors in Politics and International Affairs and Environmental Science. He recently completed a Master degree in Globalization Studies at Dartmouth College in 2014, where he was a Global Health Fellow conducting fieldwork in the Northern Himalayas, India and won The Byam Shaw-Brownstone Thesis Excellence Award. He is currently pursuing a D.Phil (Ph.D.) between the School of Geography and the Environment and the Refugee Studies Centre, Department of International Development at the University of Oxford (Jesus College). 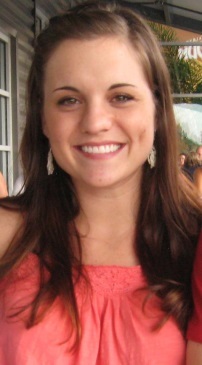 Amanda Perry (’08) works for the Penn State College of Medicine in the Department of Public Health Sciences. She is concurrently employed on two projects. She is a program coordinator for the new Master of Public Health program and a project coordinator for the Penn State Center of Women’s Health Research, where she manages three qualitative research projects regarding women’s healthcare access in rural Pennsylvania. She is also pursuing an MS in Rural Sociology at Penn State. Scott Savage (‘04) holds at BA in sociology and political science from Wake Forest University and an MA and PhD in sociology from the University of Arizona. He is currently an Assistant Professor of sociology at the University of California, Riverside where his research and teaching focuses on organizations, work, social psychology, medical sociology, and social inequality. 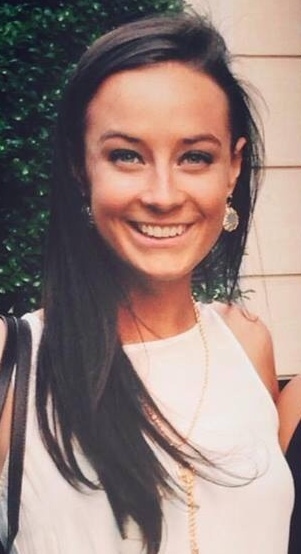 Skyler Serenbetz (’13) is works for a fundraising consulting firm in New York and has been accepted to the MSW program at Columbia University. Dianne Uwayo (’15) completed a summer medical program at Columbia University before starting as an AmeriCorp volunteer in Philadelphia, PA working in maternal health. During the 2016-2017 academic year she is living and conducting research in Tanzania on a Fulbright Scholarship. Leigh Winters (’15) is pursuing a dual Master’s Degrees in Sociology and Education and Clinical and Applied Psychology at Columbia University in New York City. 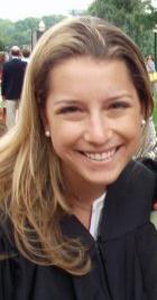 Lauren Wright (’10) received a Ph.D. in Government from Georgetown where her majors were American Government and Political Methodology. Her dissertation about presidential spouses and White House communications strategy was nominated for the George C. Edwards III Award in presidency research and will be published as a book by Praeger in spring 2016. She is currently Director of Investor Relations at NV5 Holdings, Inc. (Nasdaq: NVEE), a nationwide infrastructure engineering and environmental services company and a member of The White House Transition Project, a nonpartisan group of scholars, journalists, and policy experts that advises incoming presidential administrations to ensure a smooth transition every four years.